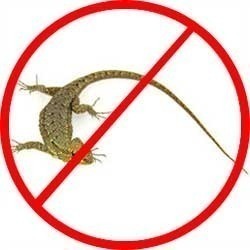 We are providing Lizard Control Service for all Commercial and Industrial spaces. - House lizard or geckos as they should be called are a nuisance pest. 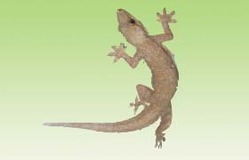 We offer formulated specialize services for Lizard Control. All the material we use for termites are safe and environment-friendly. Available at industry leading prices, we provide warranty period up to 5 years.